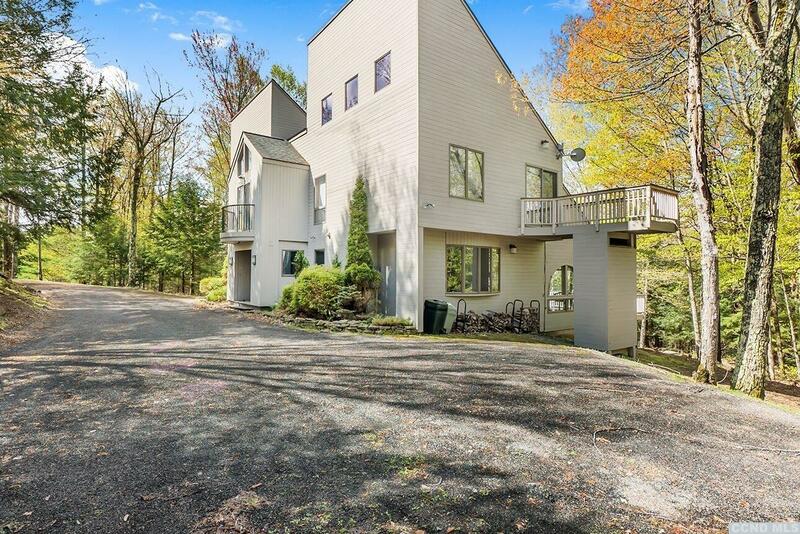 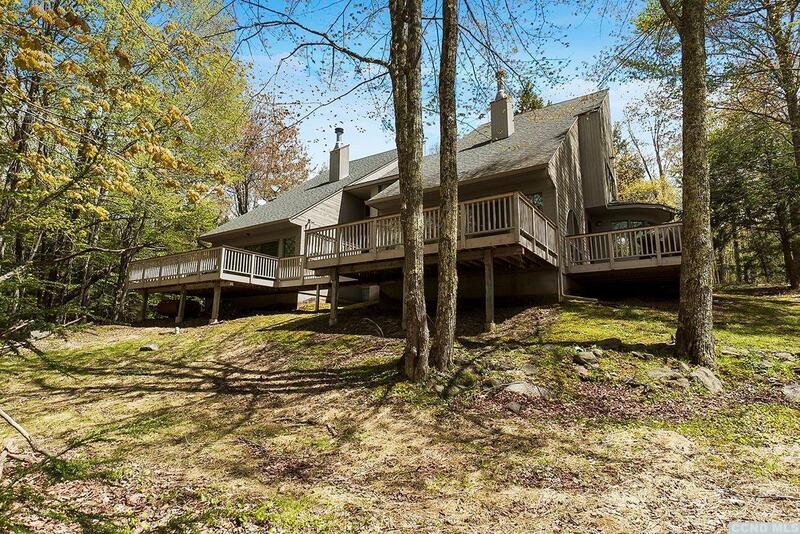 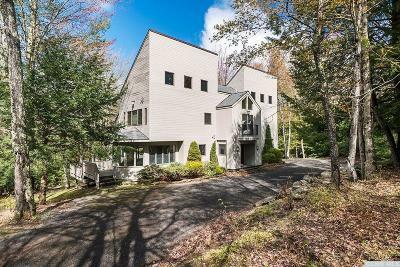 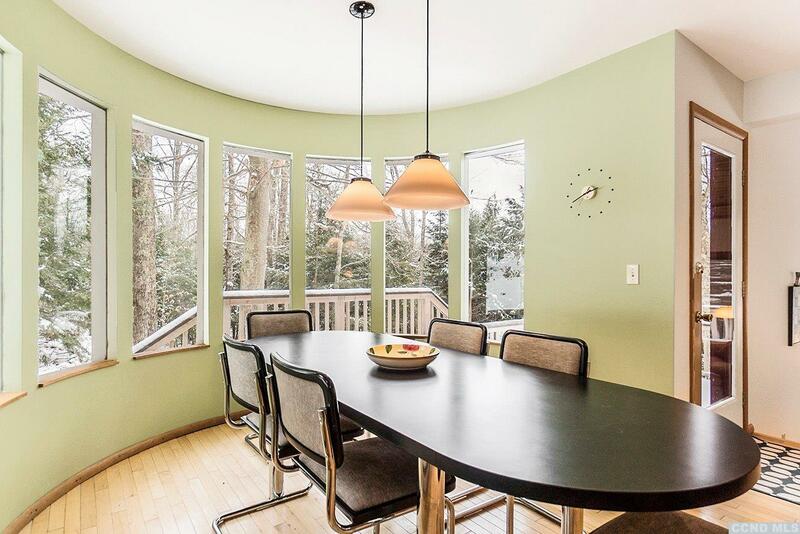 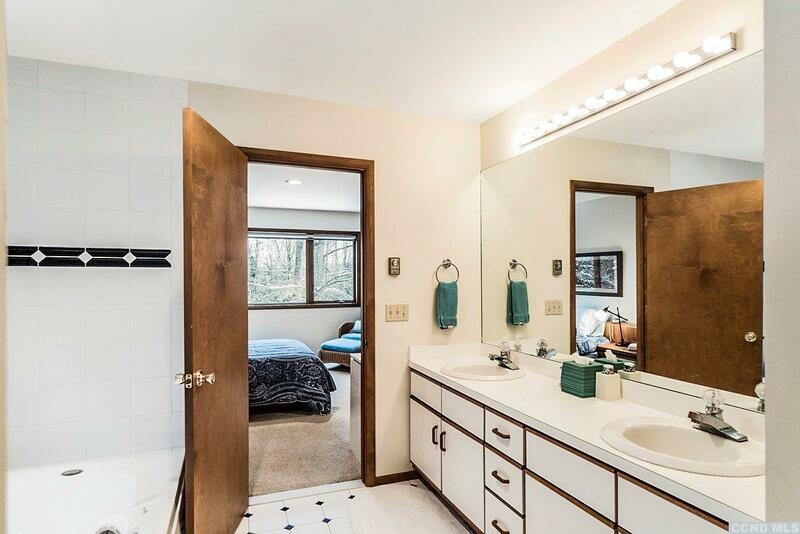 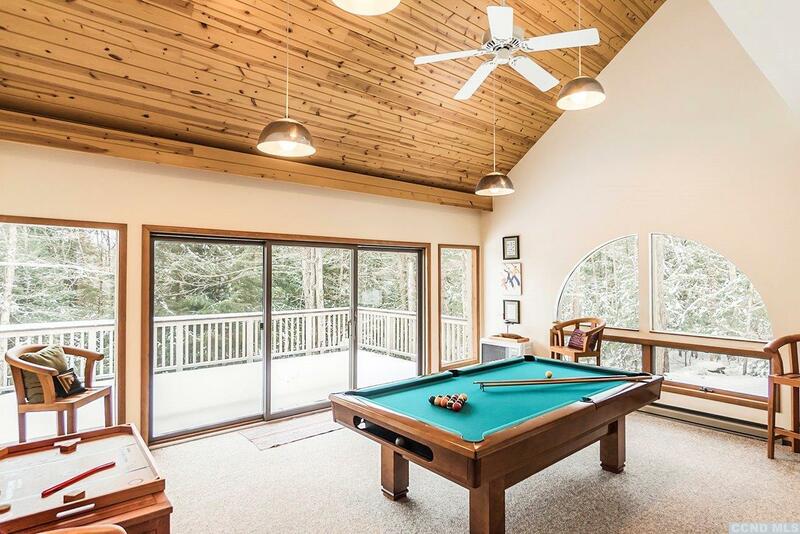 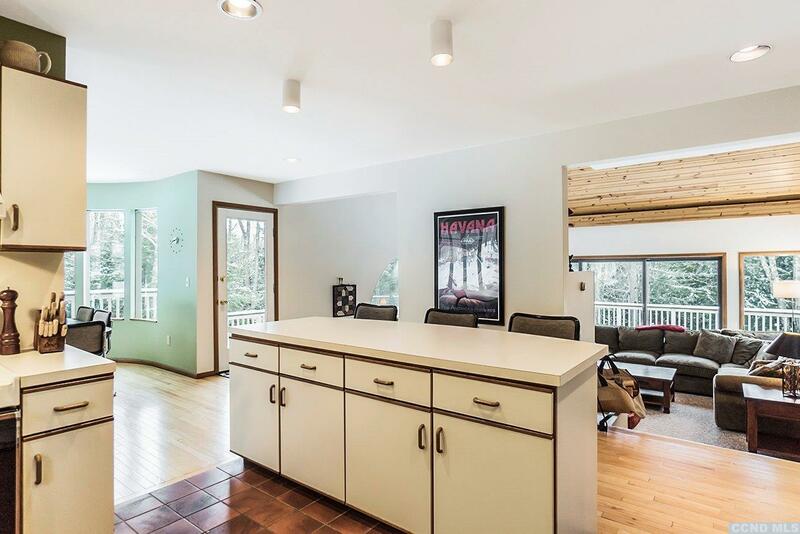 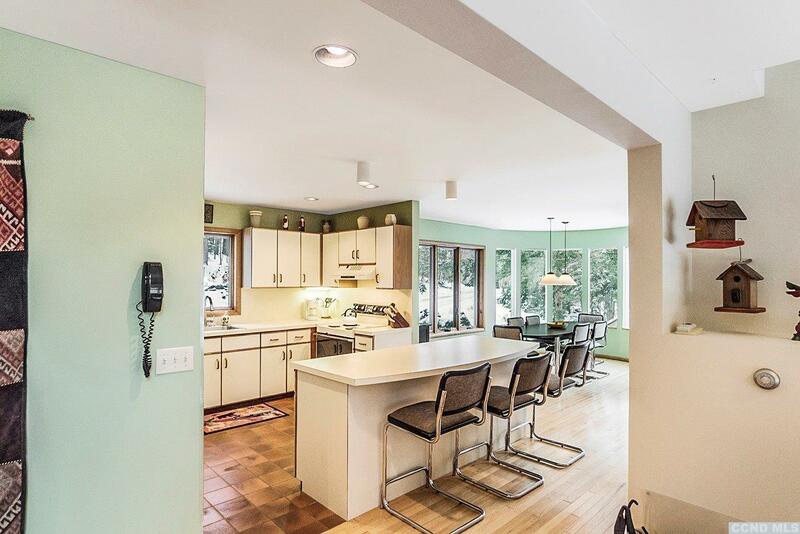 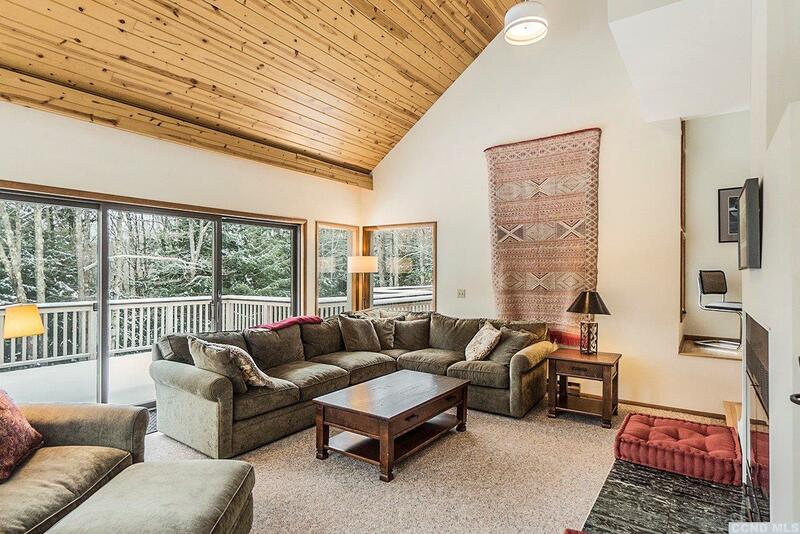 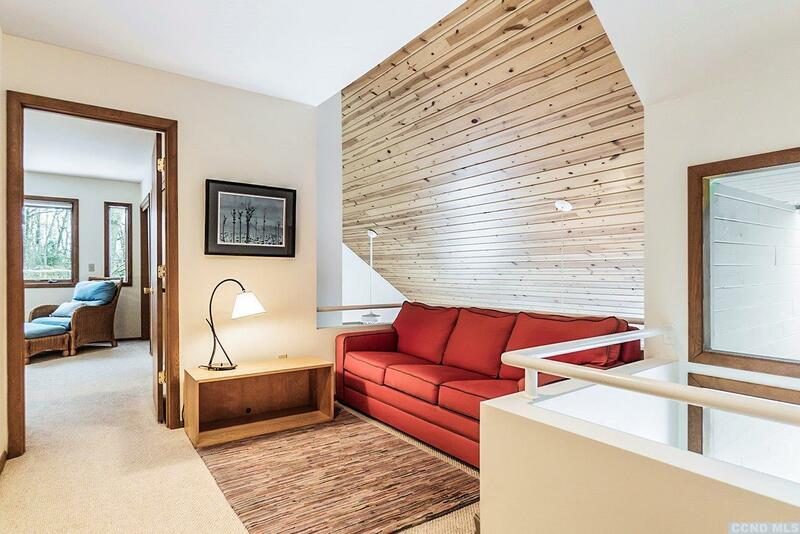 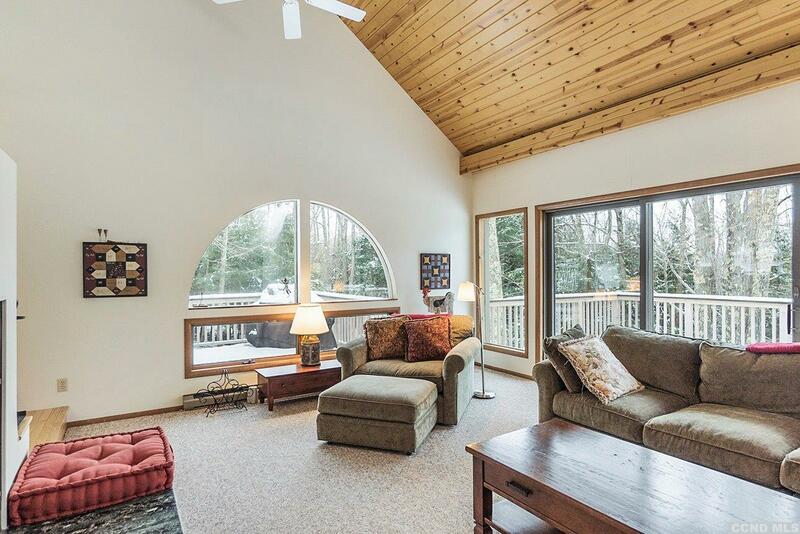 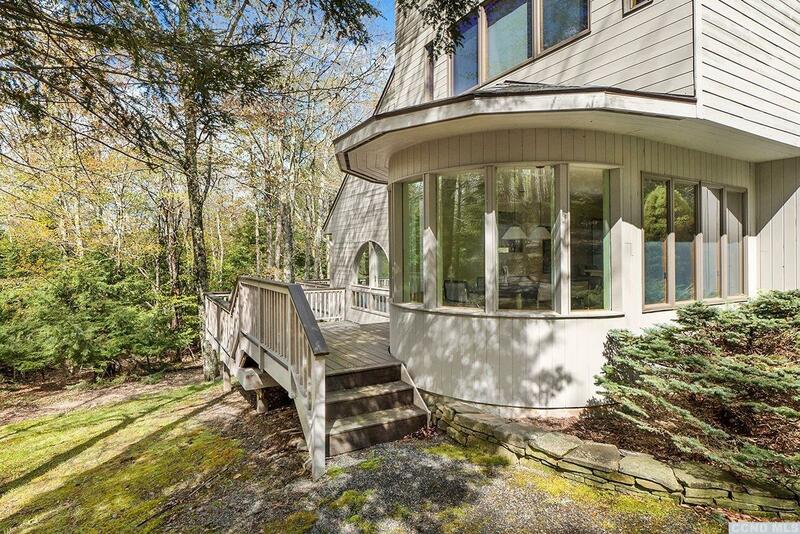 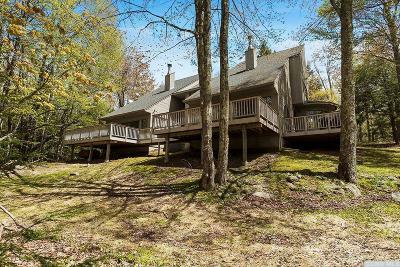 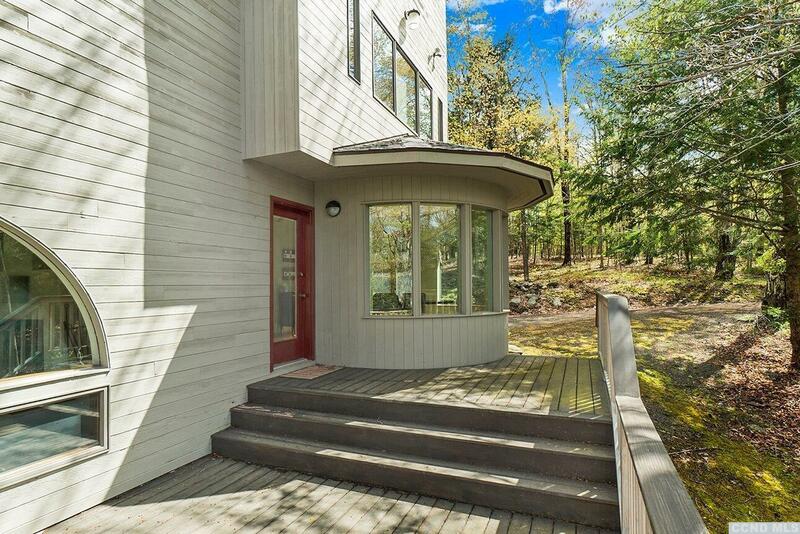 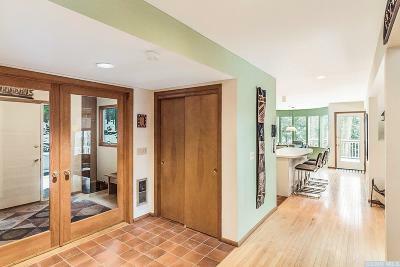 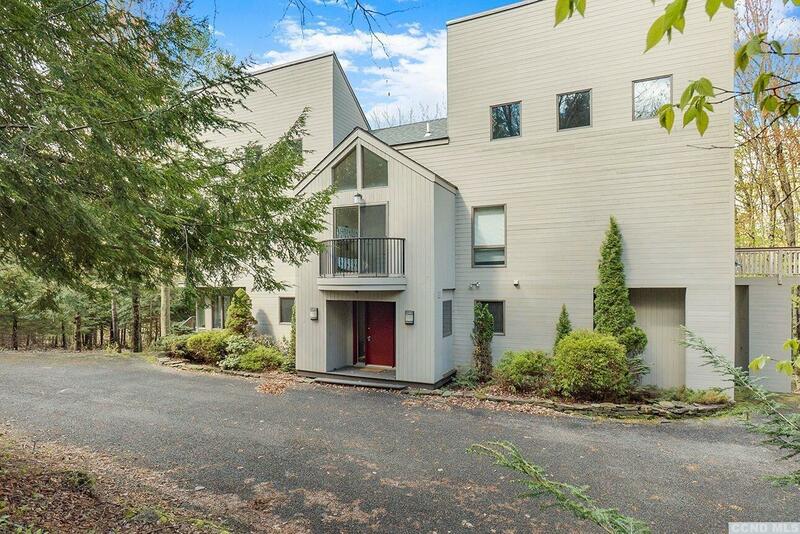 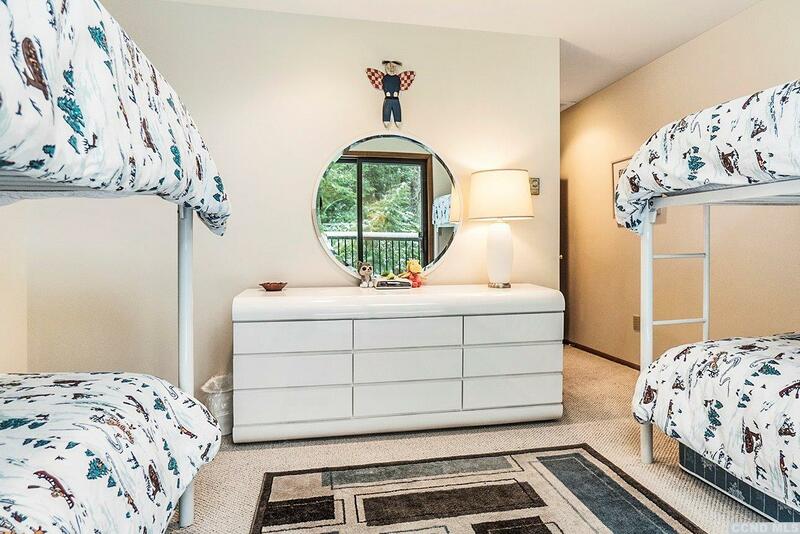 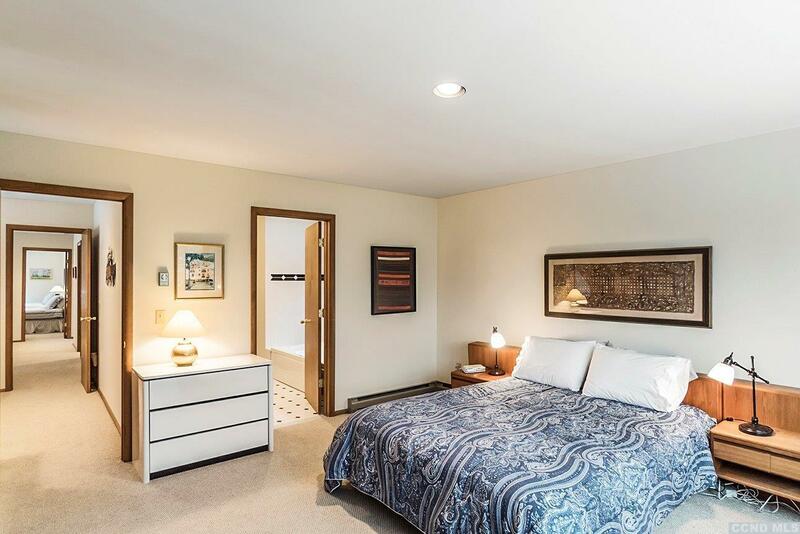 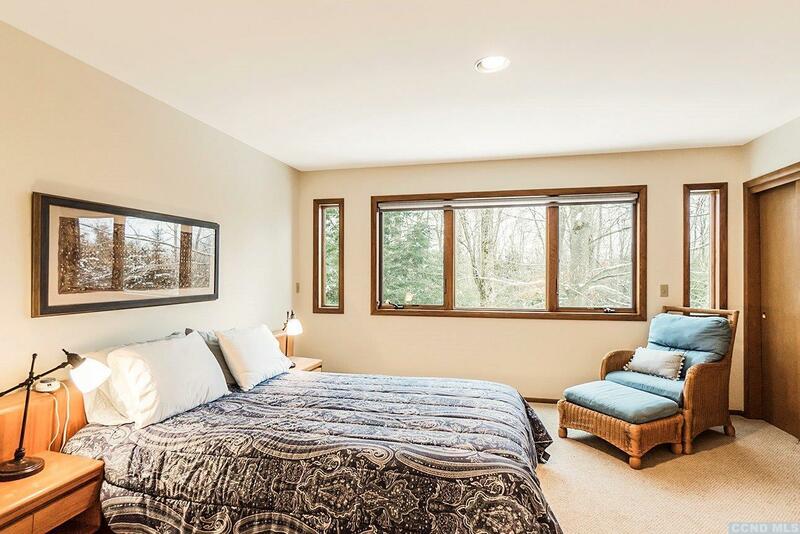 This eye-catching contemporary with intricate lines and unique floor plan is discretely located just 4 miles from the Windham Ski Resort in the heart of the Catskills. 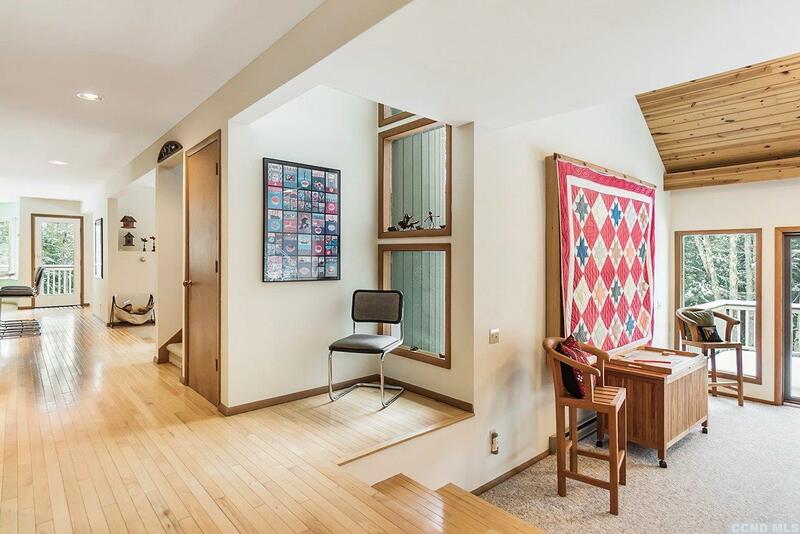 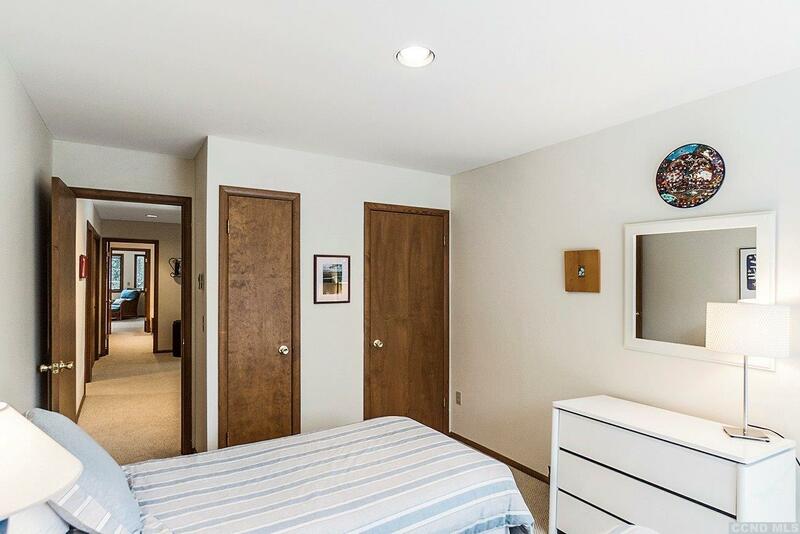 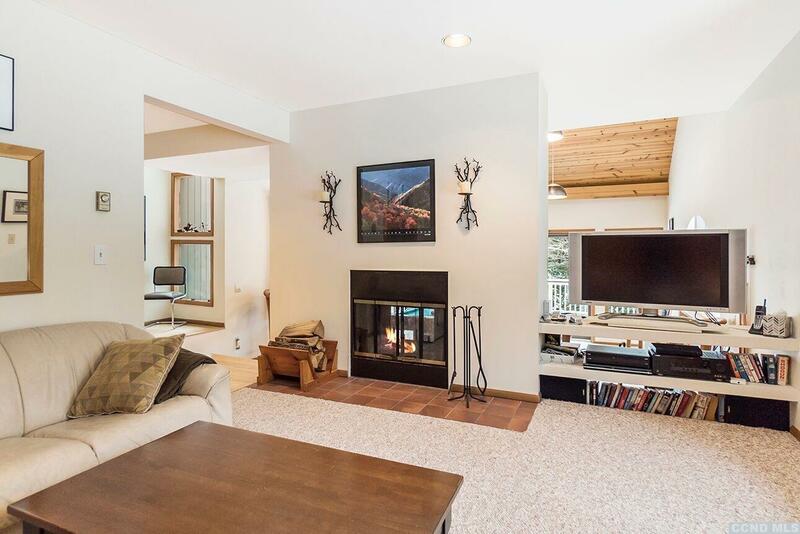 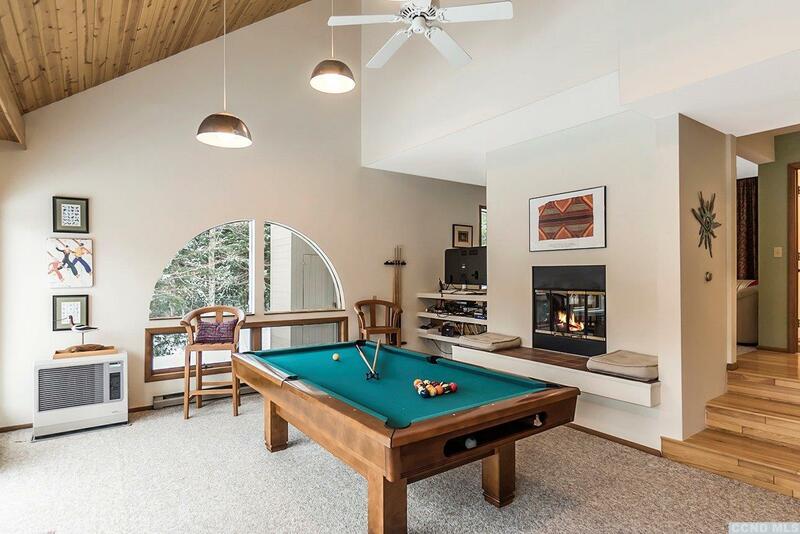 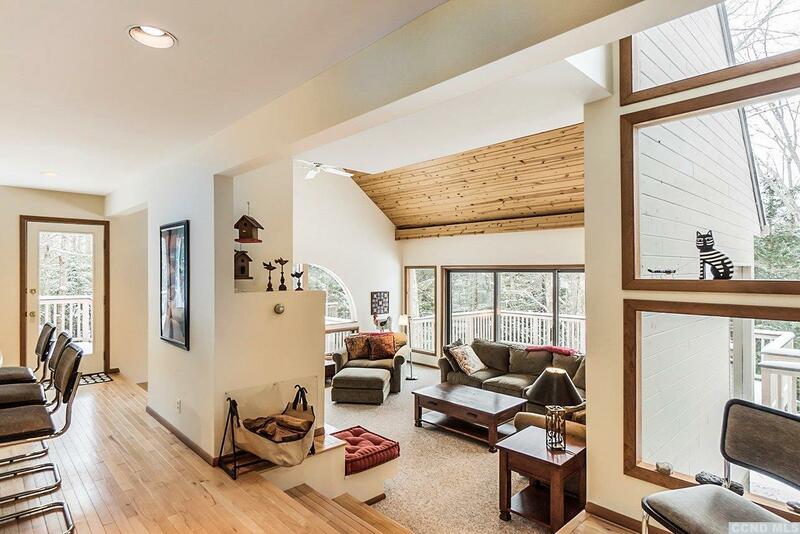 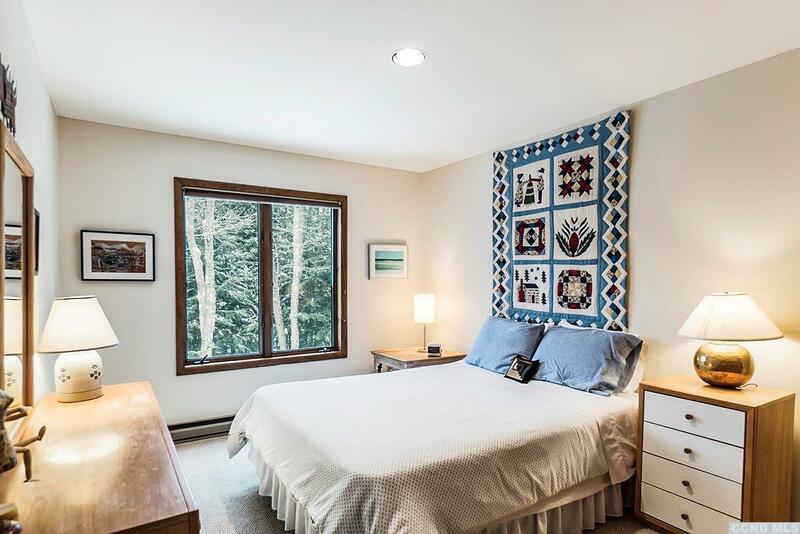 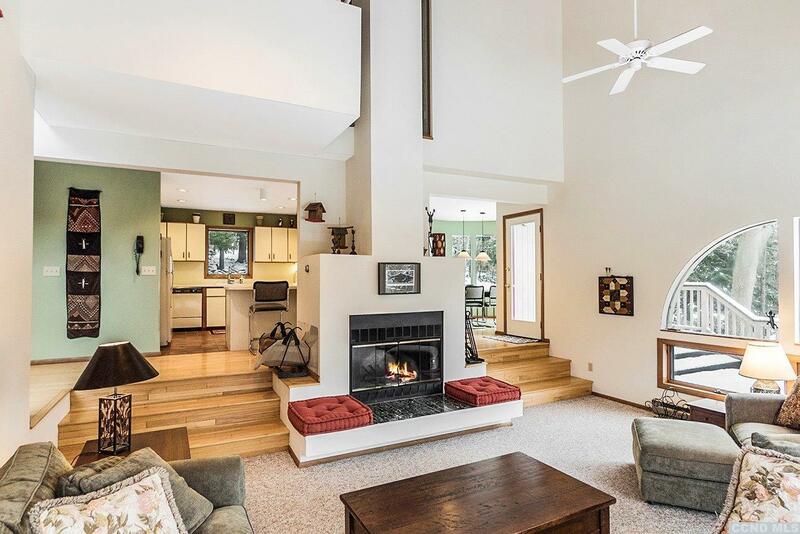 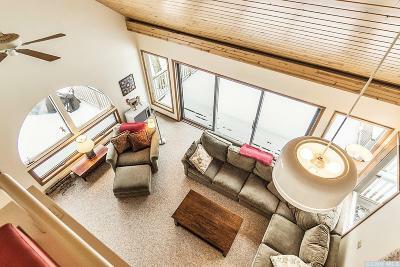 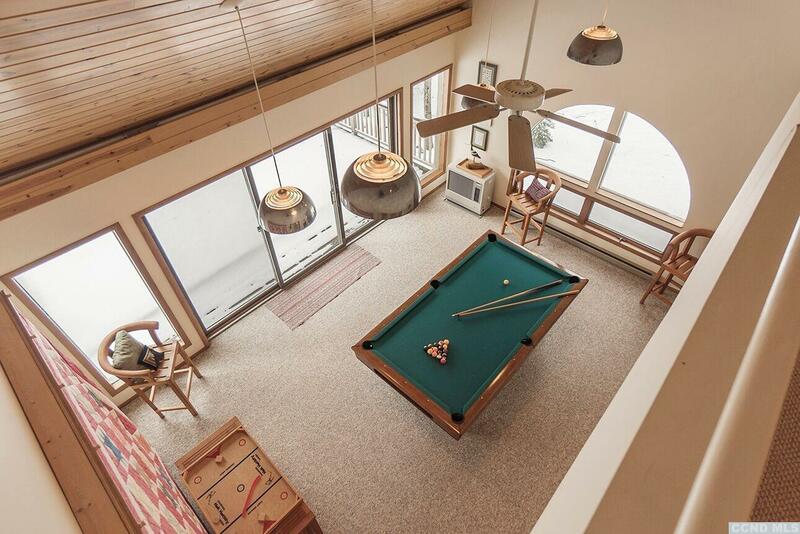 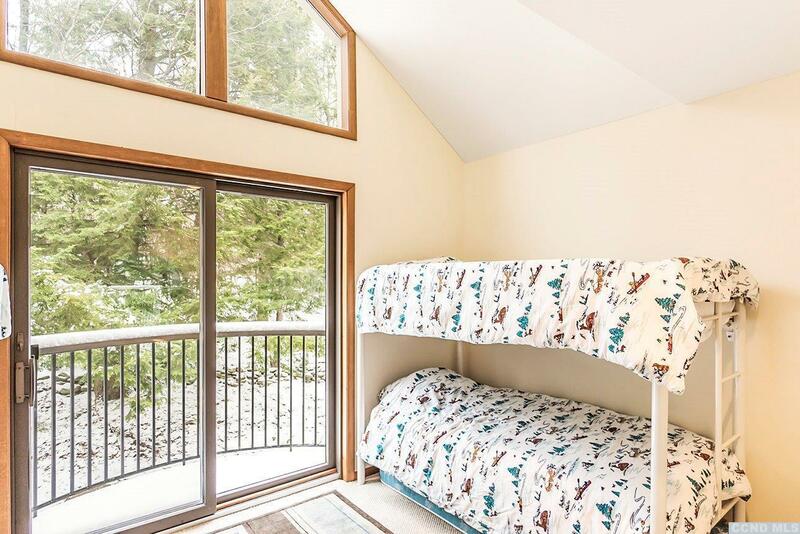 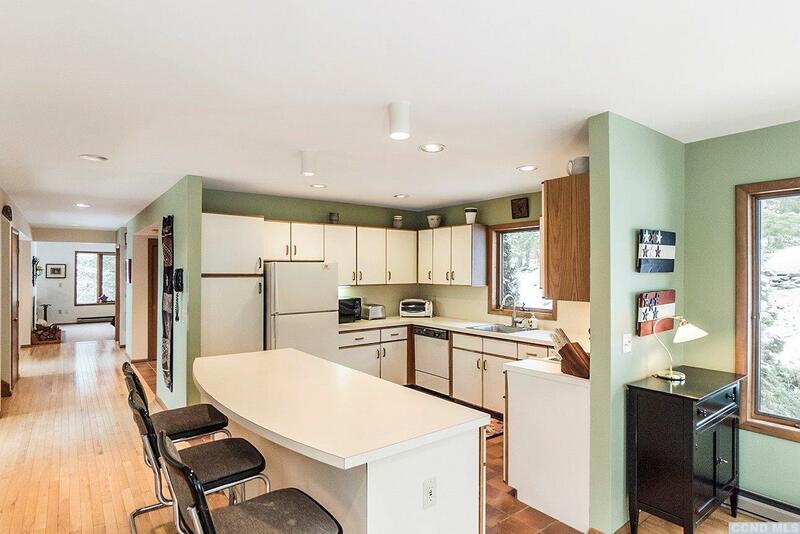 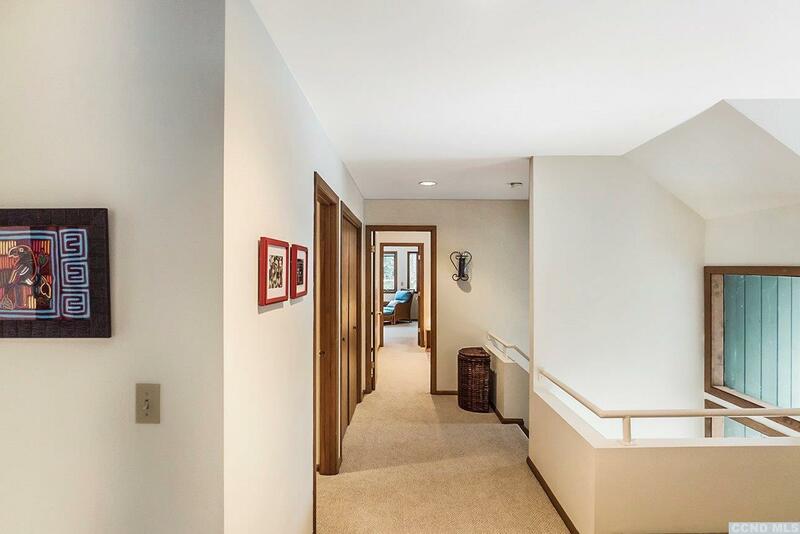 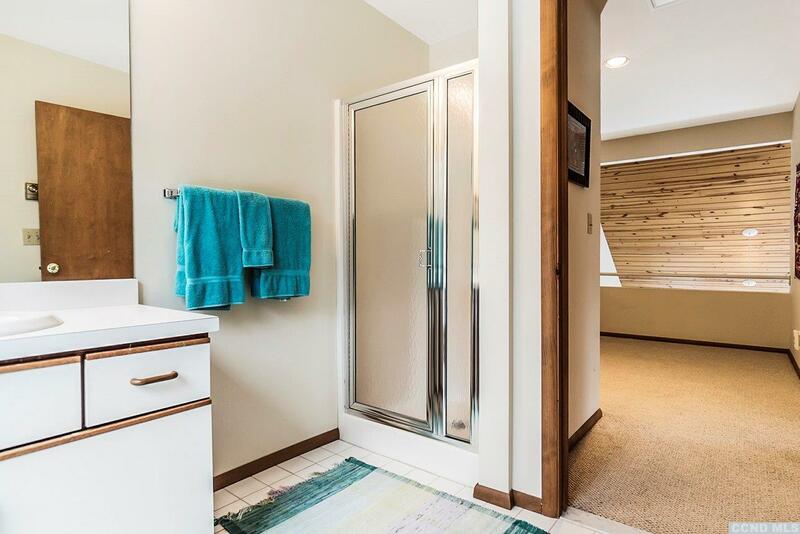 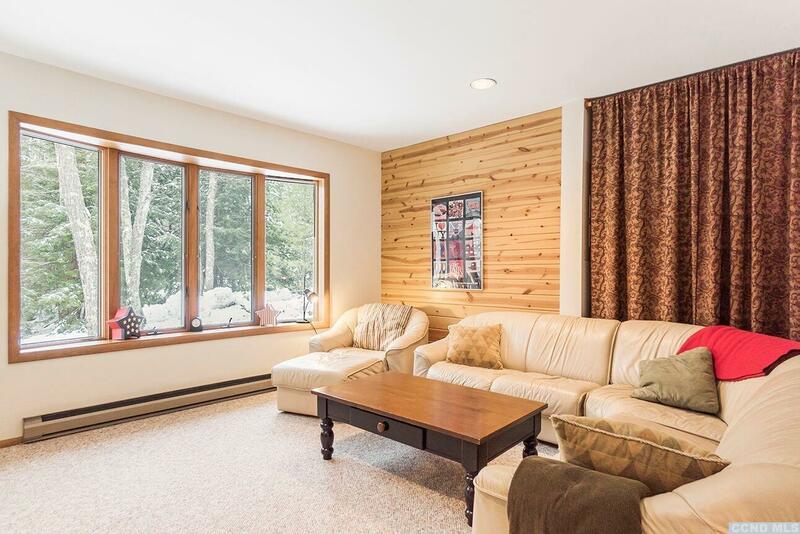 Comprised of 3, 300 sq ft, this mountaintop escape boasts a heated ski room, vaulted pine ceilings, two fireplaces, cozy sunken living room, family room, game room, loft area, 4 bedrooms and 3 full baths. 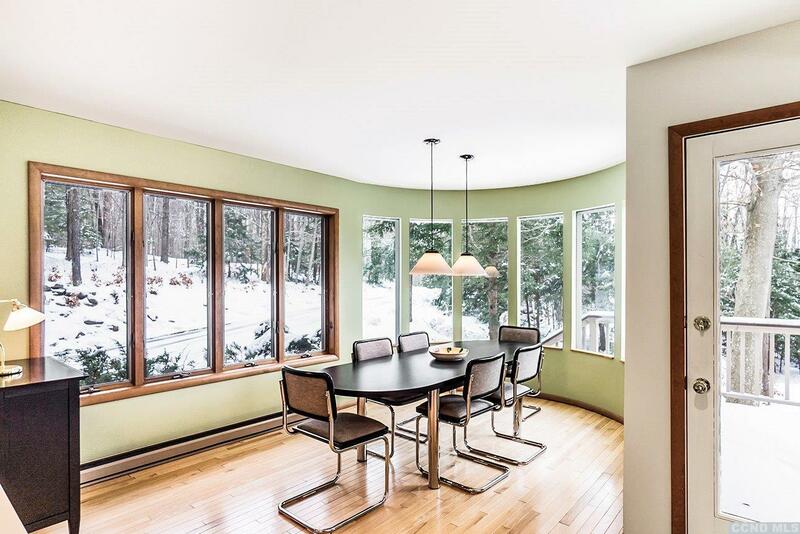 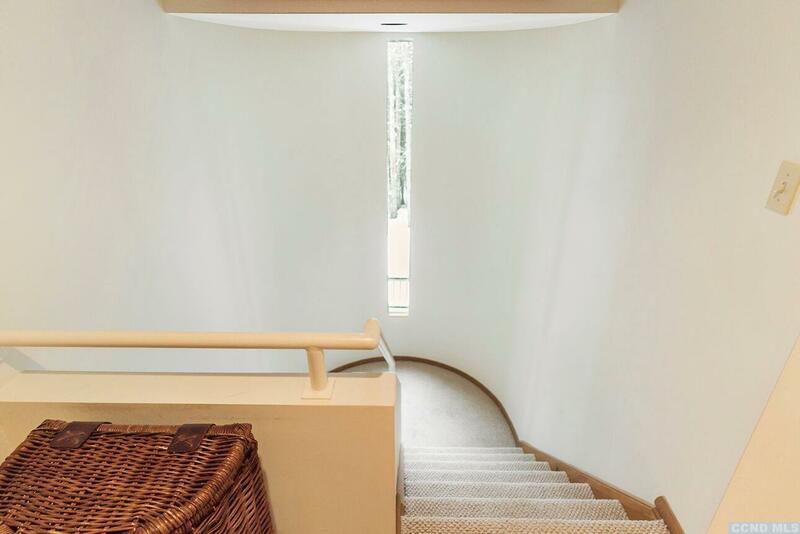 An abundance of glass throughout the home brings both natural light and nature indoors. 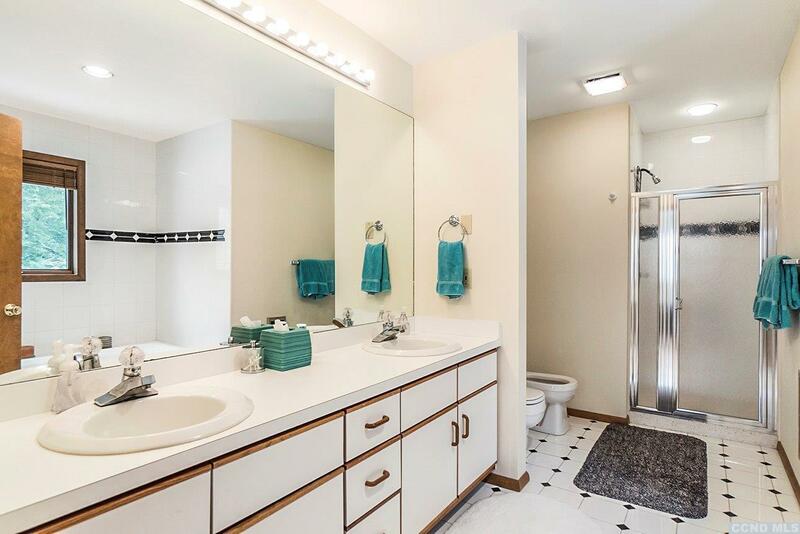 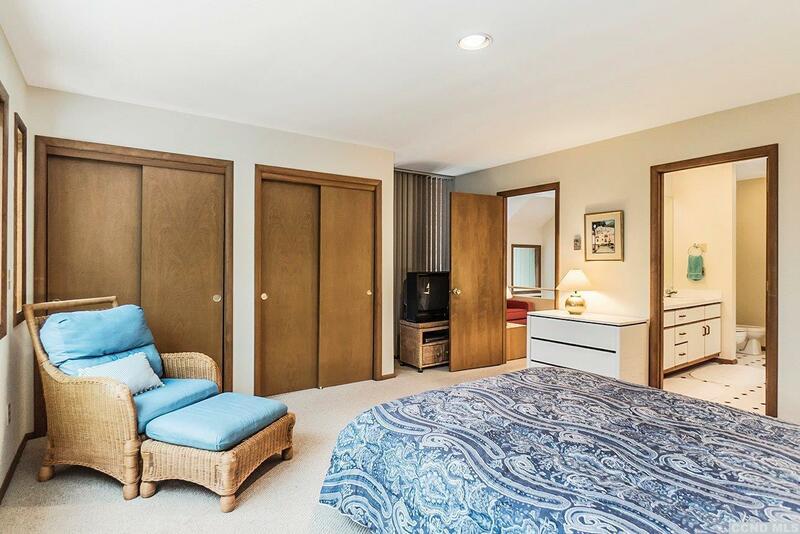 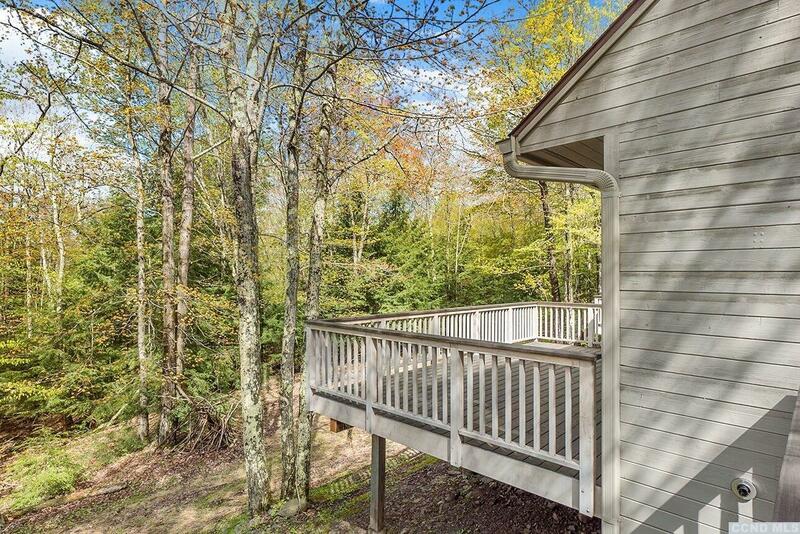 Relax or entertain with ease on the multiple decks that can be accessed from various rooms throughout. 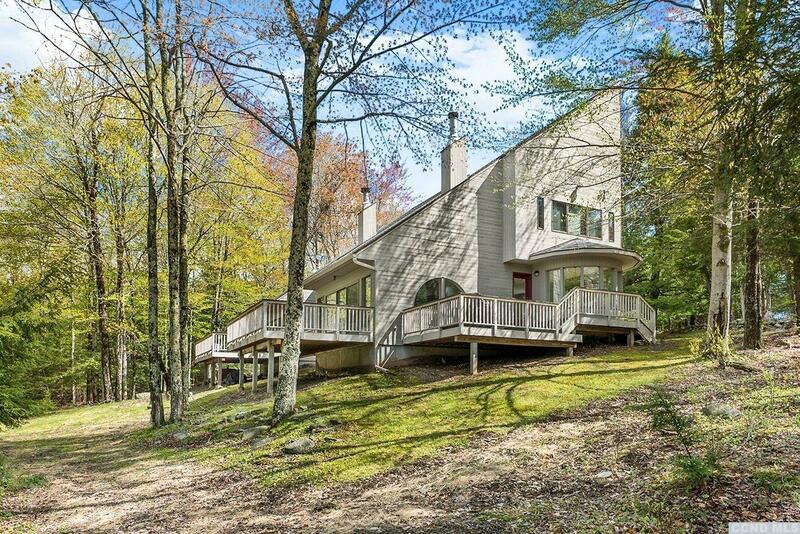 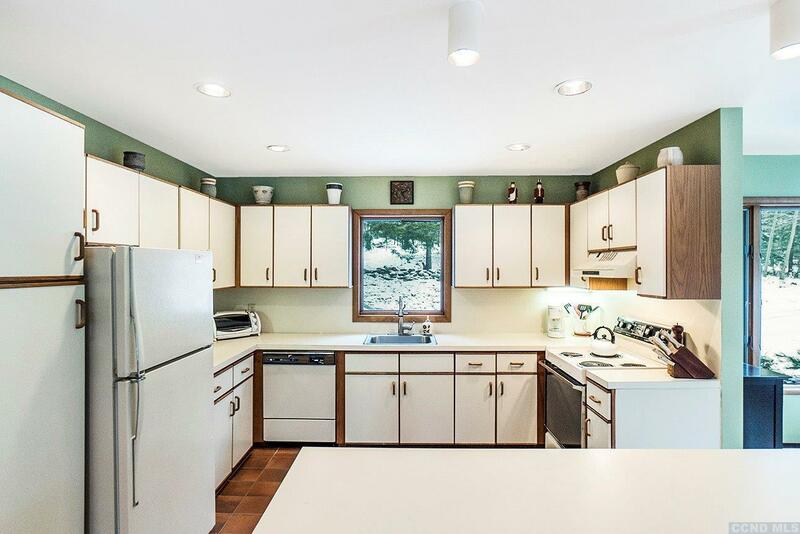 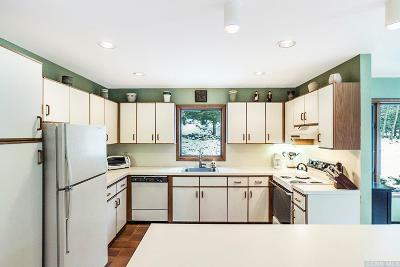 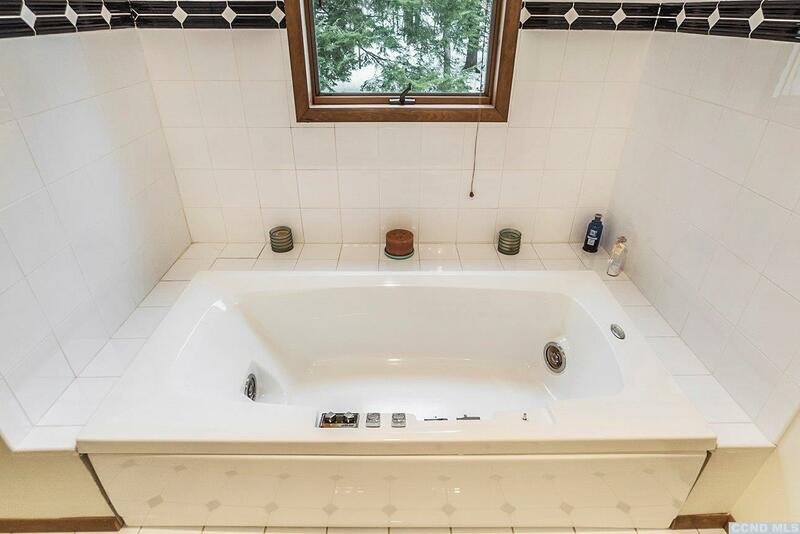 Slated on 5 private acres, the property borders 105 acres of protected DEC land, further ensuring your privacy. 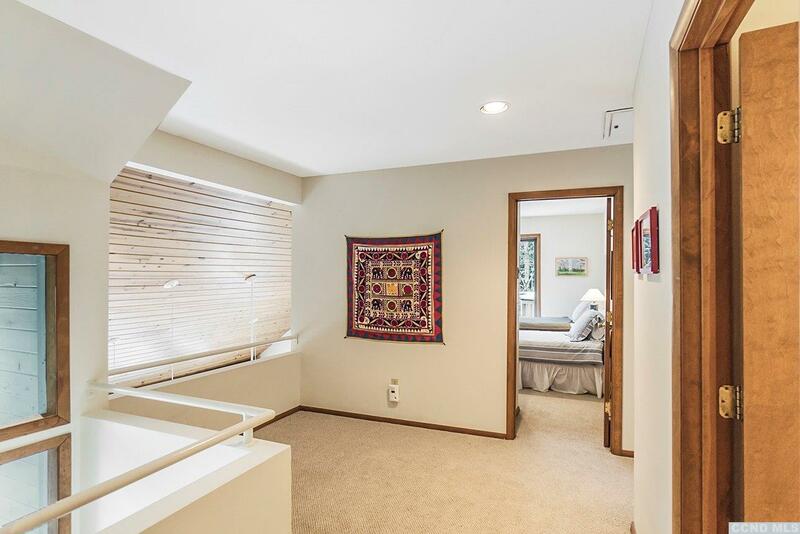 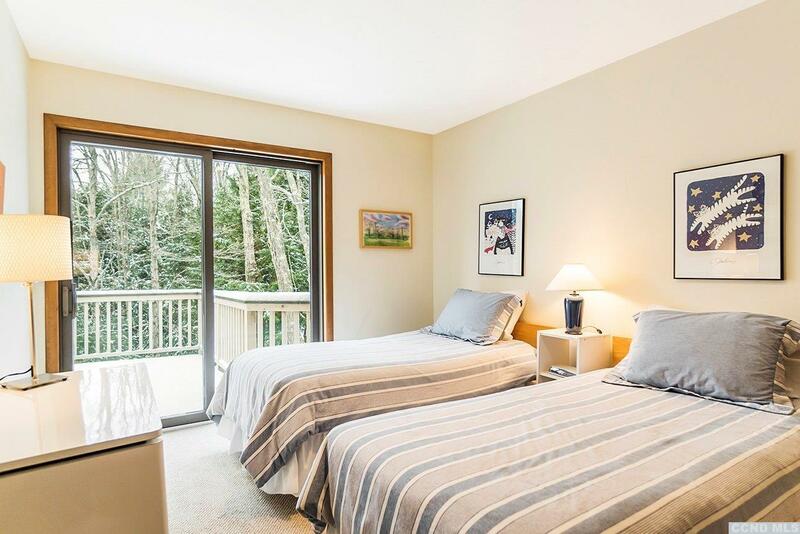 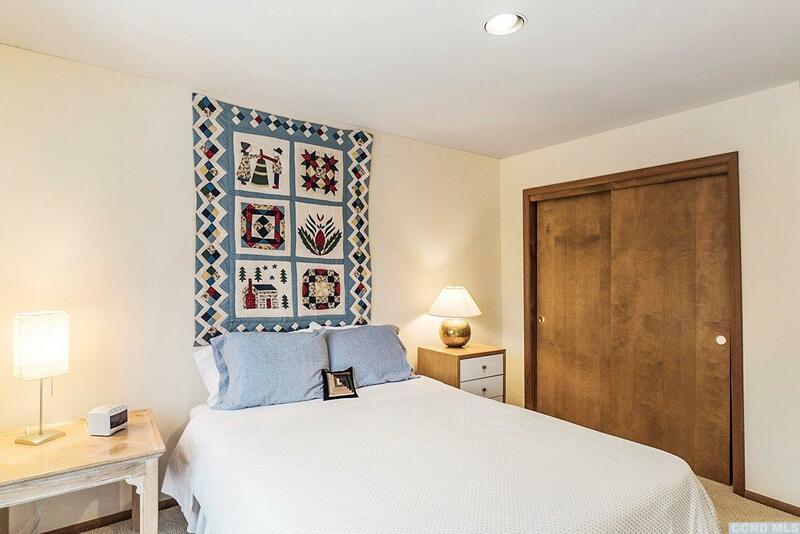 An easy 2 1/2 hr drive from NYC makes this the perfect place for you to regroup on the weekends, or buy and Airbnb to other like minded individuals looking to do the same. 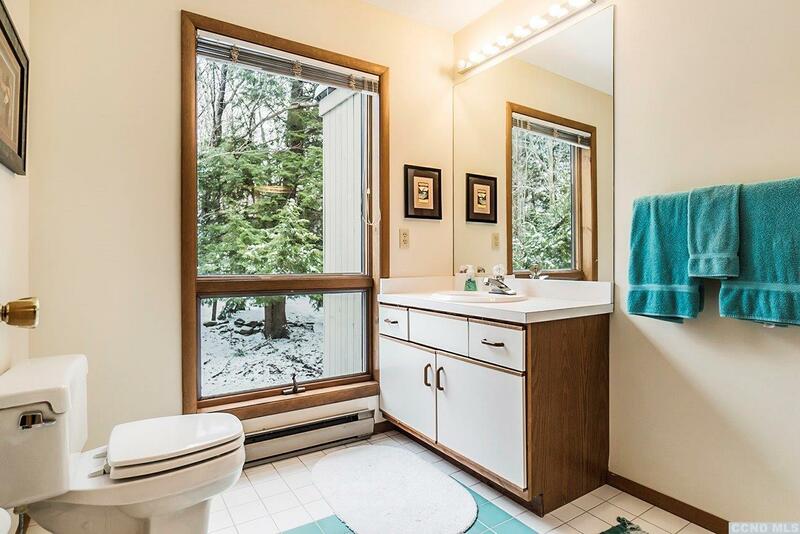 Brand new septic system installed 2018.